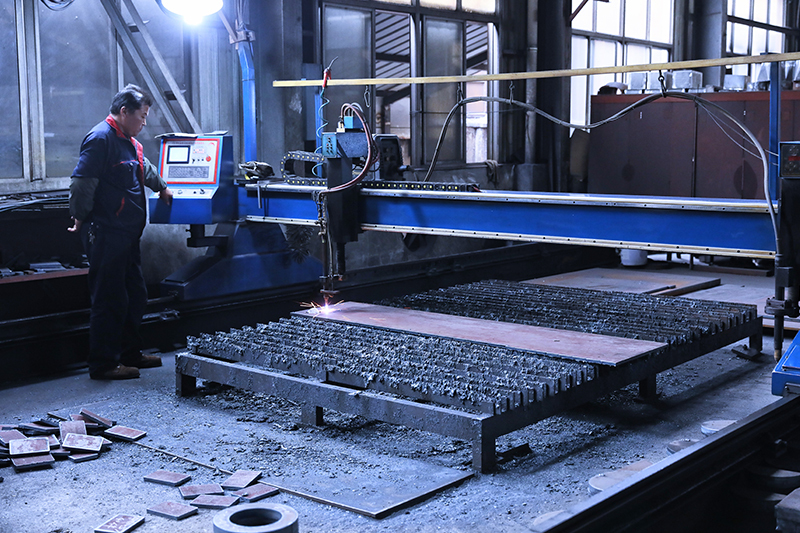 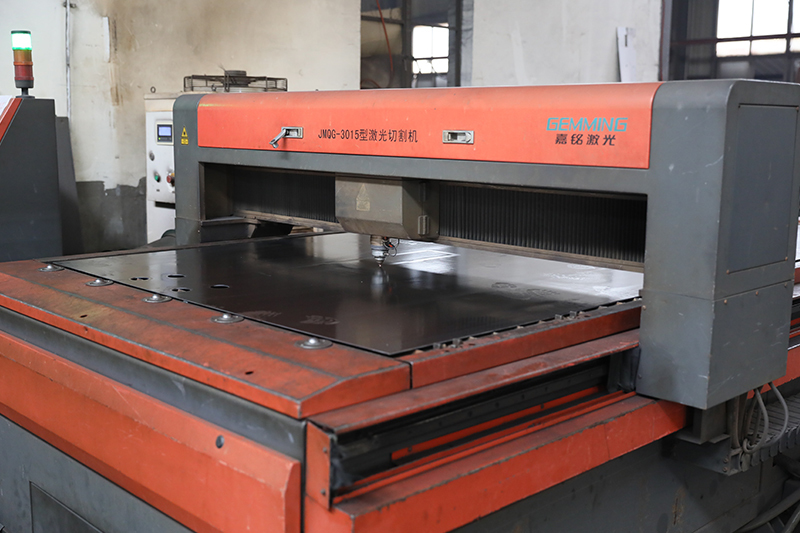 If you have visited our factory, you will be more confident in us, since we have a strong production capacity. 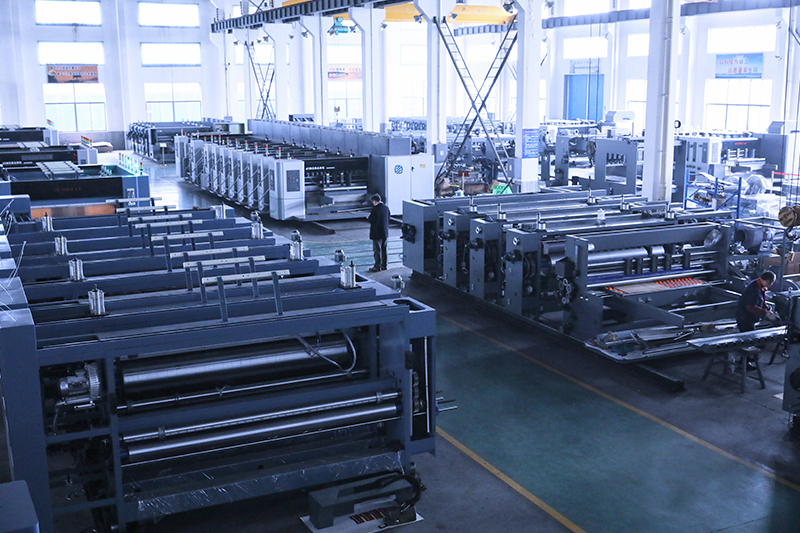 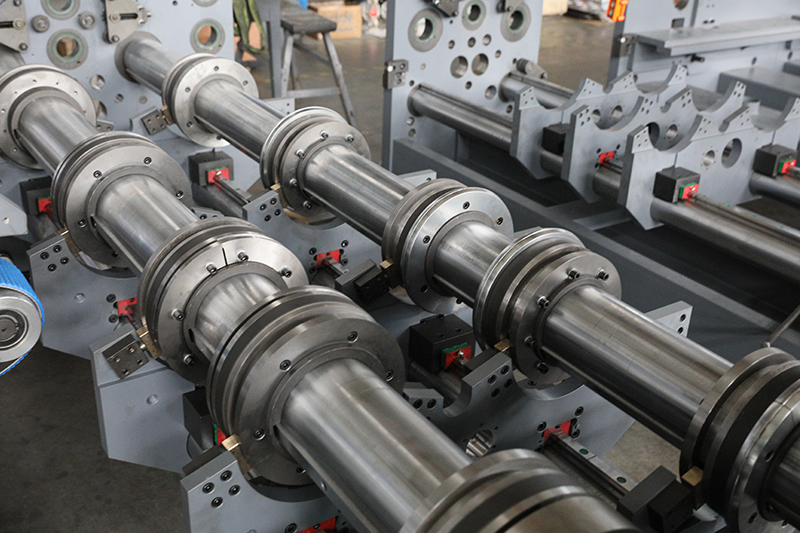 Compared to most of Chinese equipment supplier, we never applied the production mode of OEM outsourcing and only assembling machine. 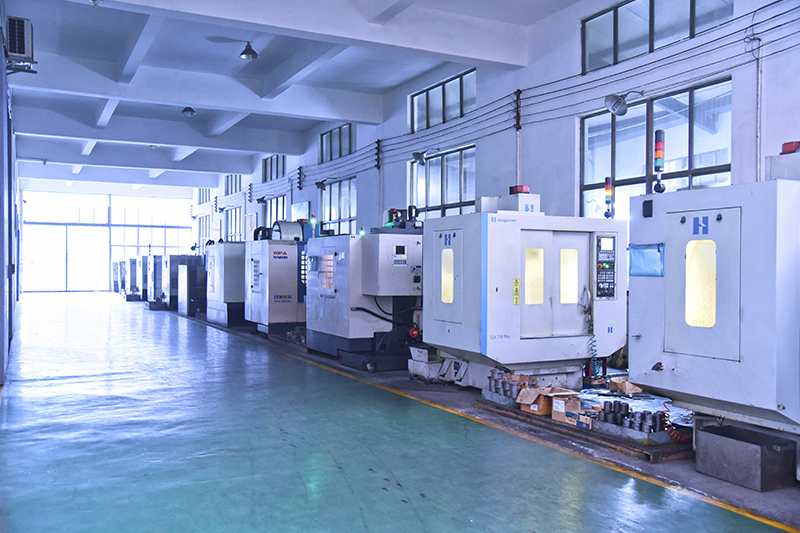 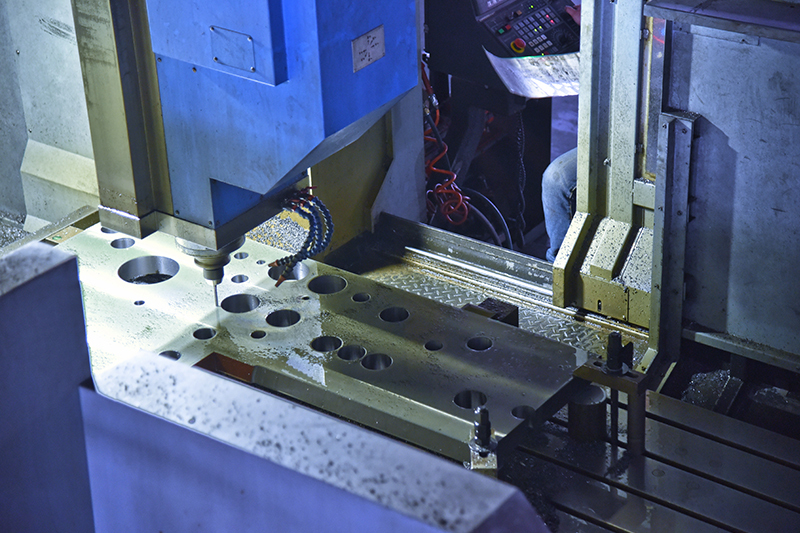 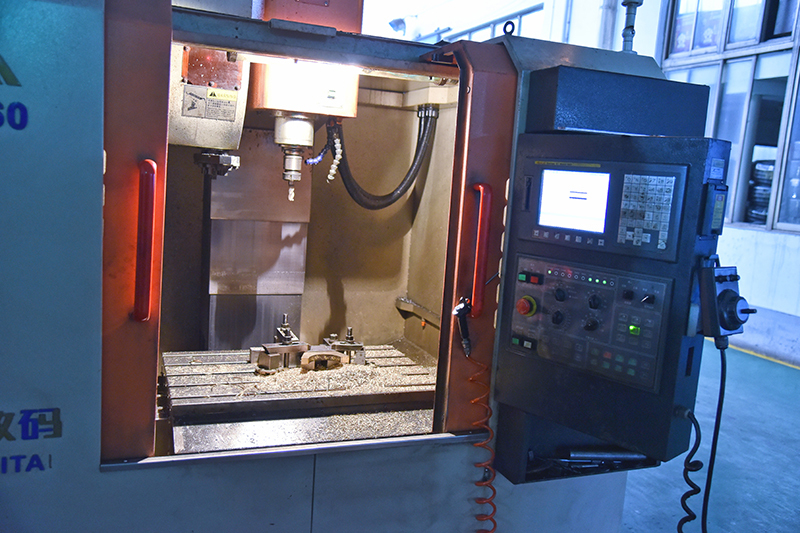 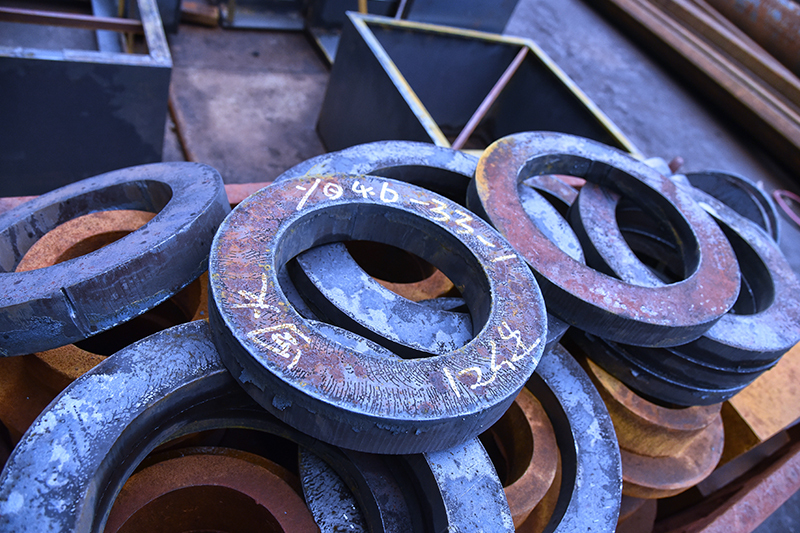 Over 80% spare parts are produced by our own factory, we own more than 30 CNC machines and 4 CNC centers to manufacture the spare parts, which can guarantee the quality of our machine and a quickly feedback of spare parts to our customers. 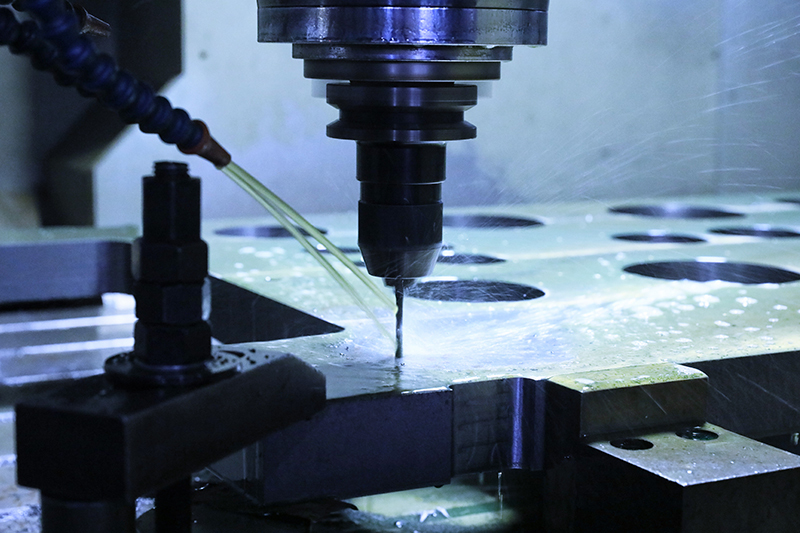 It’s important to maintain machines, so we choose outstanding suppliers to ensure the good precision. 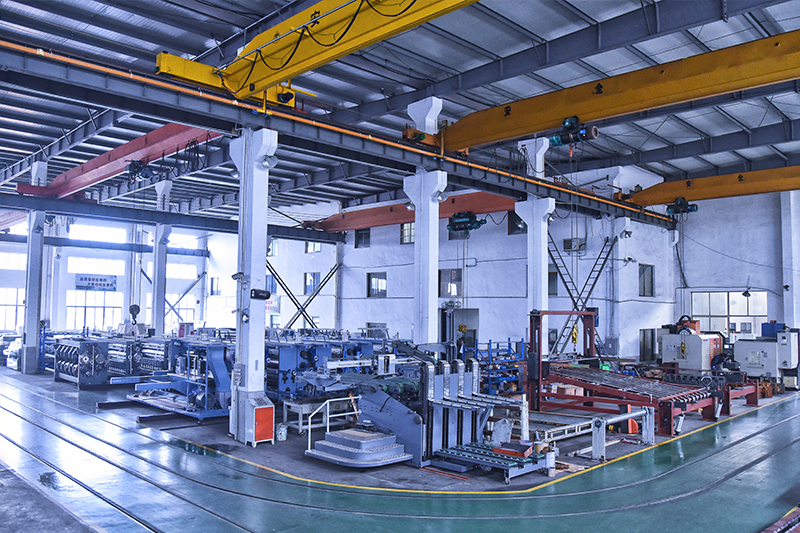 For the electric equipment, we choose Omron, Yaskawa, Simens. 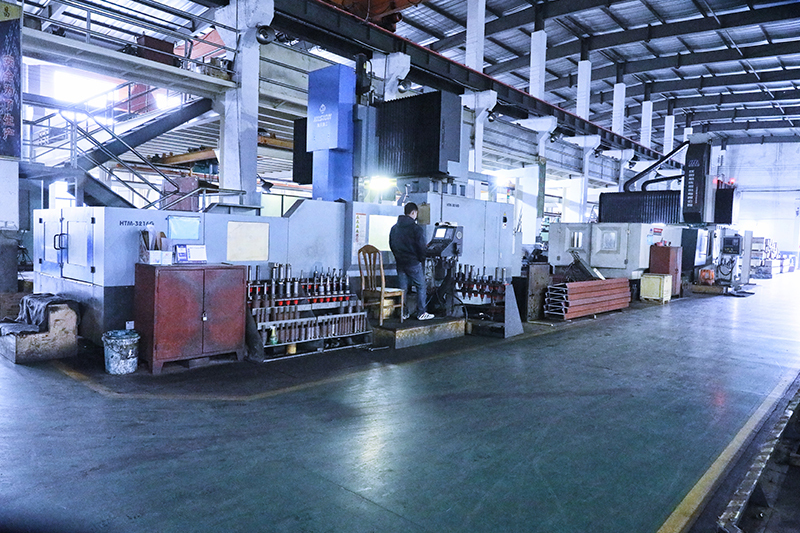 We import bearings from Japan, NSK. 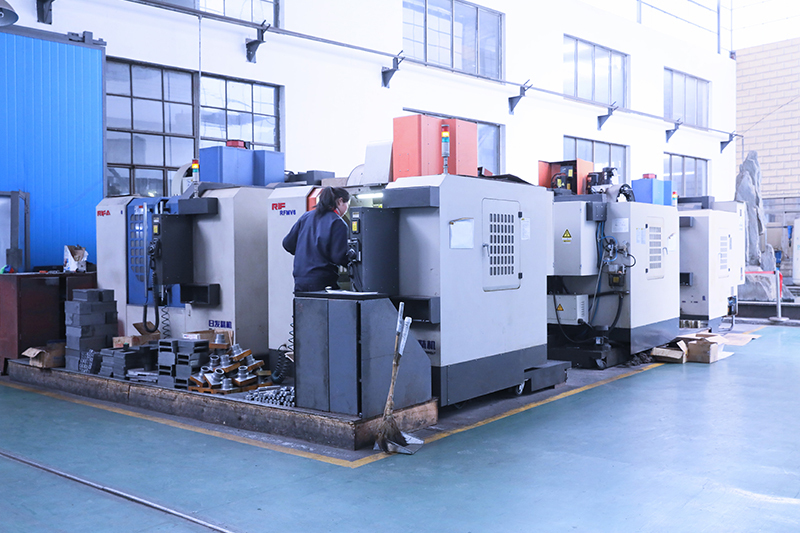 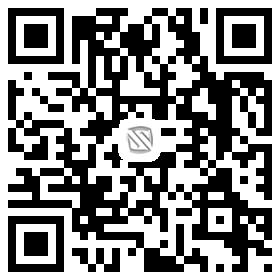 As for Planetary reducer, we import from Germany ALPHA, the top 1 in the world, etc.